Big Picture Science – A Fundy Thing Happened: Susan Landau / Surveillance or Security? Susan Landau / Surveillance or Security? 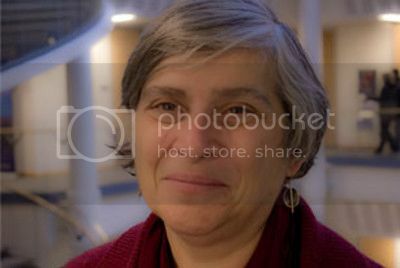 Part 9 of A Fundy Thing Happened, featuring Susan Landau, professor of cyber security policy at Worcester Polytechnic Institute, author of Surveillance or Security? : The Risks Posed by New Wiretapping Technologies and Privacy on the Line: The Politics of Wiretapping and Encryption.